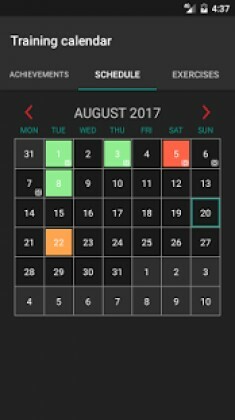 Advanced Sport Training Calendar is a Health & Fitness android app made by Alexandr Savitskiy that you can install on your android devices an enjoy ! Suitable for lifters, bodybuilders and for records of fitness training. 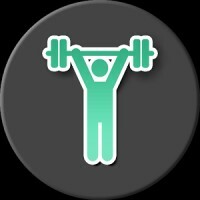 Plan exercises from the created exercises, save the results of workout. 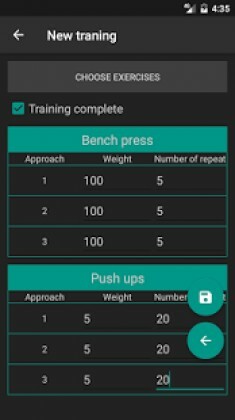 All exercises are automatically plotted. Weight Tracking Chart, photo history.